Singing, dancing and playing instruments is the main focus of the general music class. 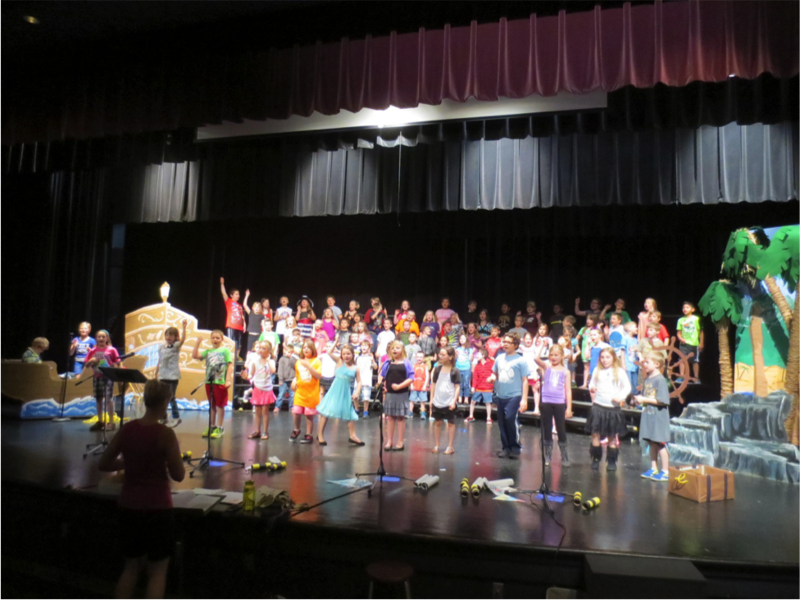 Students get to sing at the Veterans Day Program, have a school wide Holiday sing-along, Music Box in the spring, as well as 2nd Grade annual Spring Musical Program. All students get to learn how to play many different types of percussion instruments; hand drums, shakers, tambourines, triangles, boomwhackers and much more. In 1st grade students get to learn how to play the xylophone, and in 2nd grade students continue to learn how to improvise simple melodies on the xylophone. 3rd and 4th grade students continue to learn to play melodies on the xylophone, create musical compositions and learn about music from different cultures and composers. 4th grade students learn how to play the recorder. Students get to participate in the Veteran’s Day program, Holiday sing-along, and Music in the Park.